What do VCs look for in fintech? 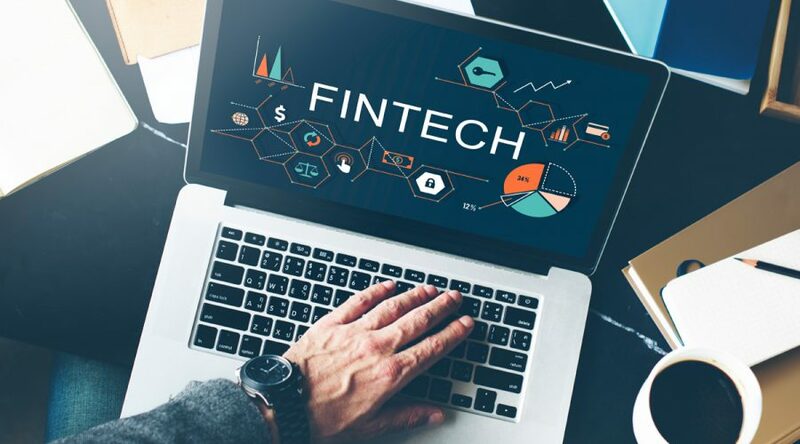 In an effort to efficiently filter FinTech startups in the Indian market to focus on companies that meet our investment criteria by enabling financial inclusion, we have complied a list of questions we ask startups that pitch to us. We’ve listed questions in key sub-sectors that we have been particularly interested in and are actively seeking investment opportunities for. What are the key aspects of your business model? Do you see yourself as a lead generation tool, a comparison platform or do you offer more added services including claims management? Is your innovation or differentiation on the product or distribution front? How does your distribution network reach the last mile consumer? What is your customer acquisition strategy and cost? Is your approach online, offline or a combination of both? What is unique about your offering and how is it tailored to the needs of low-income populations? Since insurance is a push-product, how will you create mass awareness and eventually effect sales? What are your revenue streams? Is it commission based? If yes, what is the commission level that can be earned and sustained? How have you bite sized your services to be relevant for the masses? Is there a unique model to acquire customers? What is your customer on-boarding process and cost? Does technology play an important role to reduce that cost? How do you plan to change customer behaviour to enable regular savings and sustain customers on your platform? What are the underlying assets in which the savings are invested? How are the assets selected and managed? How is the product tailored to satisfy different consumer goals? How do you plan to leverage data to do that? What is the lending model you are adopting, are you a marketplace for partners or are you lending your own funds? How would you define the profile of your target segment? How is this segment being serviced currently? If you are serving an under serviced segment, how do you plan to ascertain the risk of the customers with little or no credit history? How are you leveraging data and technology to enable risk profiling of your customers? How do you deal with the privacy issues arising from the use of personal data from the phone or other sources? Is there a possibility of cross selling products to increase revenue potential? Or are you looking at offering more services like enabling collections? Including services such as invoice discounting, supply chain management, accounting etc. How is the product disrupting the status quo in the current market? What are you offering that is adding value to SMEs? What is your revenue model – are SMEs willing to pay for the service you offer and is there significant justification for them to do so? Selling to SMEs is often challenging and time consuming: what are the costs involved in selling and on-boarding customers? Small businesses are part of a fragmented, unorganised market and many have used that in their favour, how are you encouraging them to get onto a platform that increases transparency, monitoring and accountability? Are there mechanisms in place that will prevent fraud and tampering with the system?